A brainchild of a group of Medical and IT Professionals, MedicoMART combines their skills, expertise and experience to provide a unique market place fulfilling the needs of the healthcare community at large. 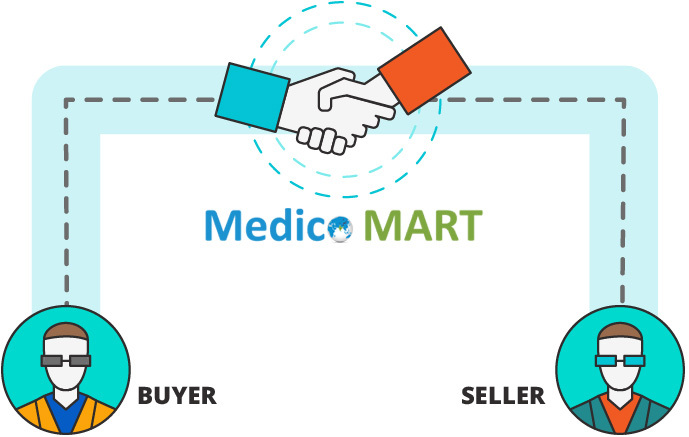 MedicoMART is a free platform which connects Buyers and Sellers of all kinds of New, Used, Pre-owned or Refurbished Medical Equipment, Supplies as well as Medical Services. 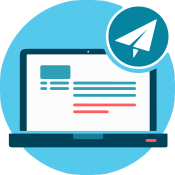 We provide a Simple, Convenient, Transparent and Quick alternative to the otherwise complicated process involved in the Buying, Selling, Trading and Availing of healthcare products. And all of this is totally free of cost – no Commission on Sales and no Fees for Registration as a buyer or a seller. A good business idea is all about providing effective solutions to real problems. MedicoMART is no different. 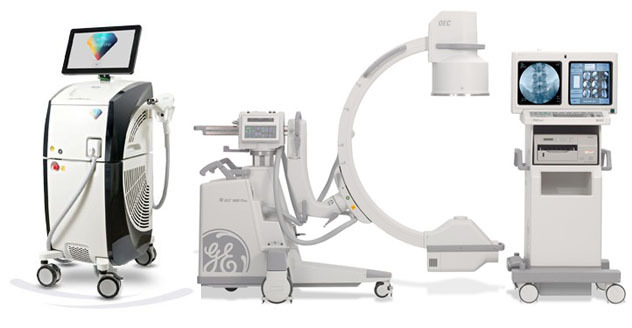 In over a decade of running two successful hospitals, we were always faced with difficulties when it came to acquiring or selling medical equipments. A limited number of local vendors having a limited number of options to select from meant that it became a challenge to find exactly what we wanted. Even more hindrances and complications were encountered when we tried selling our used/refurbished equipments – which was disappointing, as we were aware that there already existed a high demand for these. It quickly became clear to us that the Healthcare community as a whole was facing similar concerns. The challenge is to find the right product from the right seller at the right price. And this is precisely the problem that MedicoMART strives to solve. Being a market place specifically for New & Used Medical Equipments and Supplies as well as Medical Services, it aims to connect the gap between the various stakeholders in this Industry in a seamless manner.